Winemaker Andrew Margan is standing on a rock on a ridge overlooking his vineyard at Broke, in NSW’s Hunter Valley. The landscape is idyllic: vine rows plunge down the hillside; Wollombi Brook curls through the middle distance; tree-covered ranges rise up steeply behind. He’s talking about how different this country could have looked had energy company AGL got its way. 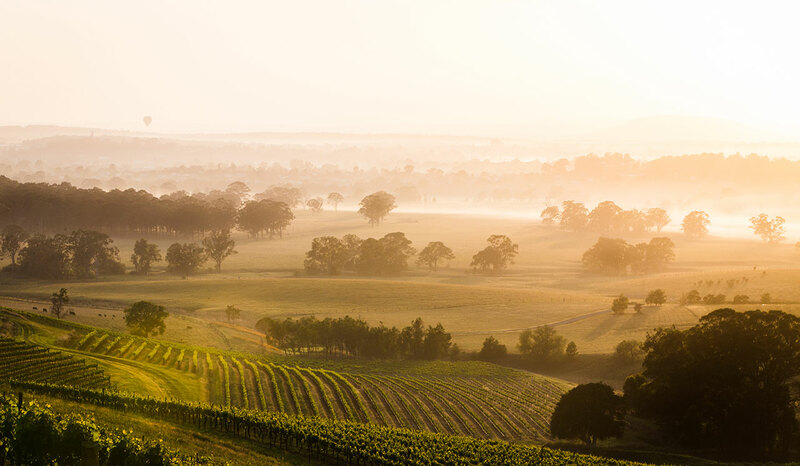 Just five years ago it seemed that CSG was a foregone conclusion in the Hunter wine region. 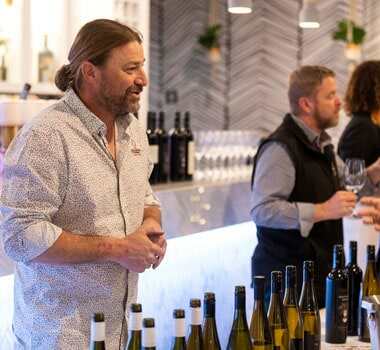 A couple of exploratory wells had already been sunk, not far from Margan’s vineyard at Broke, and AGL were attempting to ingratiate themselves with the local winemakers - buying vineyards, sponsoring a local winemaking scholorship, joining the wine industry association. But the local winemakers were having none of it. They had serious concerns about the environmental impact of CSG mining. They worried that hydraulically fracturing - or “fracking” - deep coal seams to release the gas could contaminate the local aquifer and lead to geological instability. And they were outraged that, under then-current legislation, the miners would be able to drill among the vineyards and wineries of the country’s leading wine tourism destination. Eventually, the vignerons’ well-organised protest campaigns - including a high-profile march on the NSW Parliament in 2012 - helped encourage the state government to declare the viticultural and equine industries in the Hunter off-limits to CSG mining: boundaries were drawn around these two newly-declared Critical Industry Clusters that prevented any further resource exploration. The Hunter isn’t the only wine region to have tussled with unconventional gas mining in the last few years. Just before Christmas 2013, resource company Beach Energy sank its first exploratory shale gas well just south of Penola, the main town in the famous wine region of Coonawarra, in South Australia’s Limestone Coast. I visited the region during vintage 2014, a couple of months later, and witnessed that first rig being moved to a second exploratory site west of the main vineyard area. It’s only when you see one of these installations up close - or as close as security will allow - that you get a feel for how much the landscape is affected and what impact dozens or hundreds of such wells would have on the nature of a region: temporary roads carved through paddocks, the four-storey rig itself, the holding ponds dug into the earth to retain contaminated water, lights and sound running 24 hours a day, seven days a week. 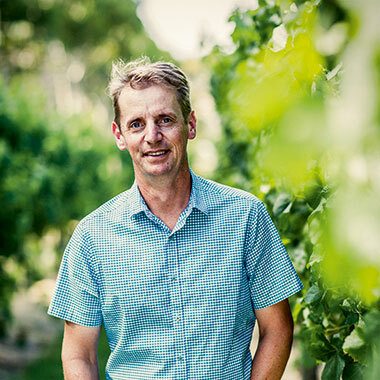 During the same visit, local vineyard manager Stuart Sharman, chair of the Limestone Coast Grape and Wine Council’s unconventional shale gas committee, detailed his deep concerns about shale gas extraction - a process that, like CSG mining, involves drilling down through the aquifer and using large amounts of local water in the process. When I spoke to him again for this article, Sharman told me the pressure has eased. Not long after my visit during vintage in 2014, Beach Energy announced they had decided to concentrate on conventional gas extraction, and not in close proximity to the vineyards. The level of exploratory drilling I witnessed had “slowed right up”. But Sharman says it’s the slowdown in the energy market at the moment that’s contributed to the change of heart, not necessarily the very vocal opposition of the vignerons. It’s a similar story in the Hunter. 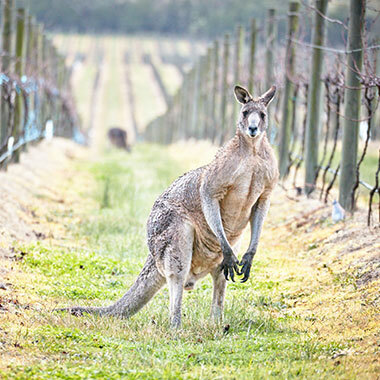 Yes, says Andrew Margan, with the declaration of the Critical Industry Clusters, winegrowers have had a reprieve. And yes, AGL announced earlier this year that they were pulling out of CSG in NSW. But the state government hasn’t reversed its stand on CSG overall: the exploratory and mining licences haven’t been revoked. So if - when - the economic climate and the political balance shift, the pressure may build once more to start extracting precious hydrocarbons in the heart of wine country. 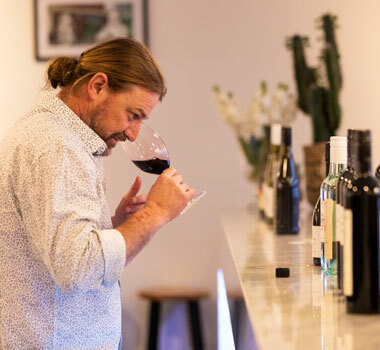 And if that happens, says Stuart Sharman, there will always be a conflict between the short-term gain of the energy companies and the long-term sustainability of the winegrowers.